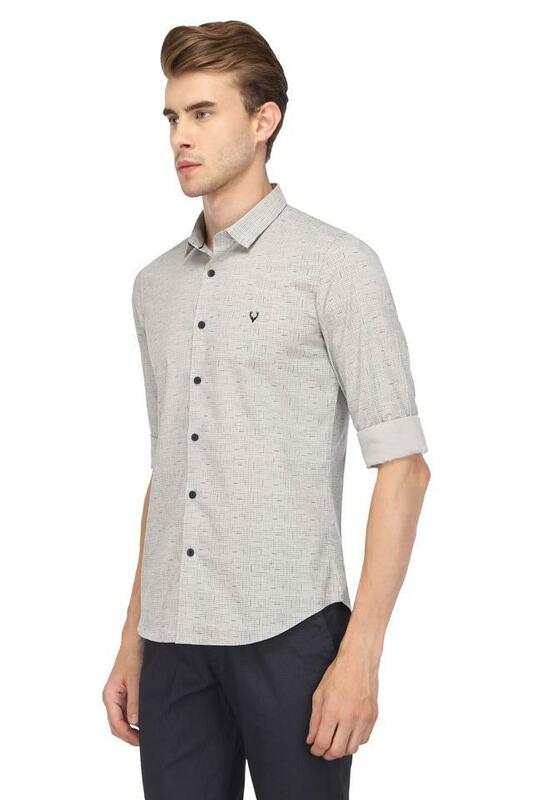 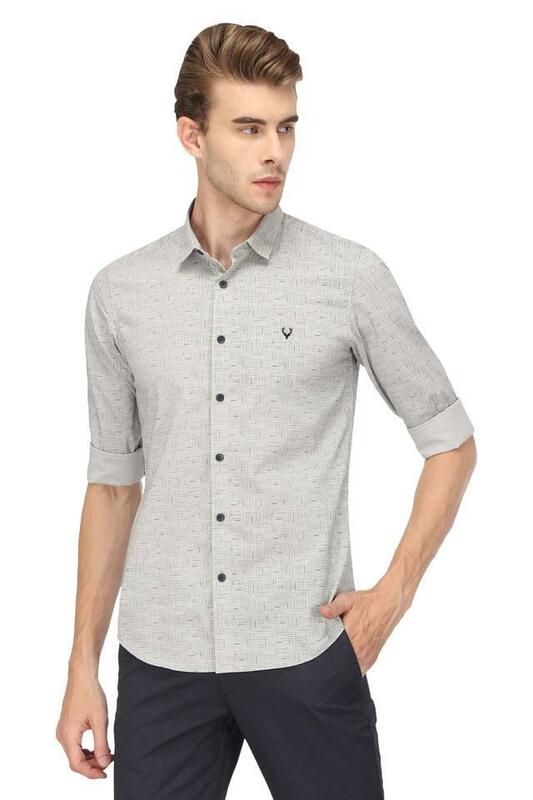 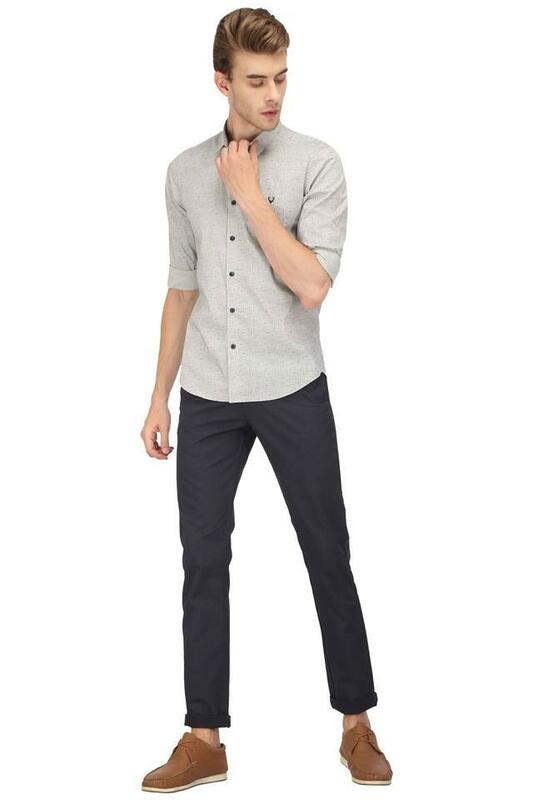 Introduce style to your everyday staples with this shirt from Allen Solly. Made of good quality fabric, this shirt will keep you at ease. 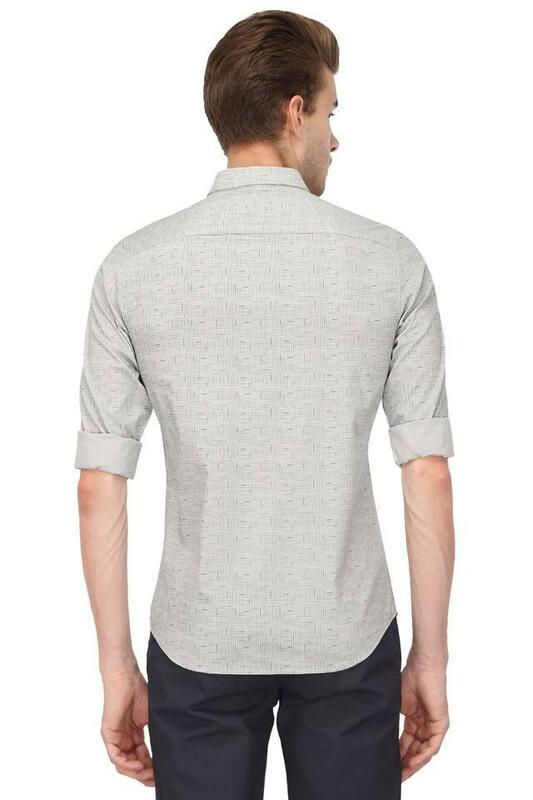 It has a printed pattern, which renders it smart, while the full sleeves and collar accentuates its overall design.